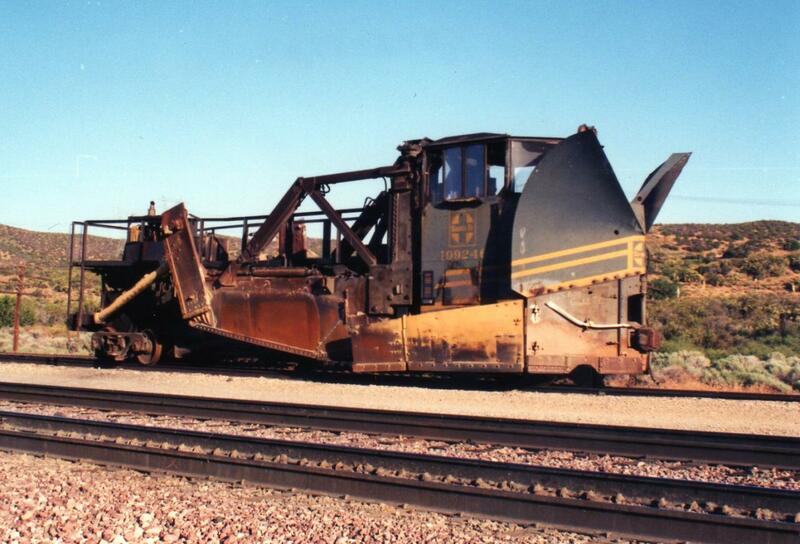 44 Photos included after text. 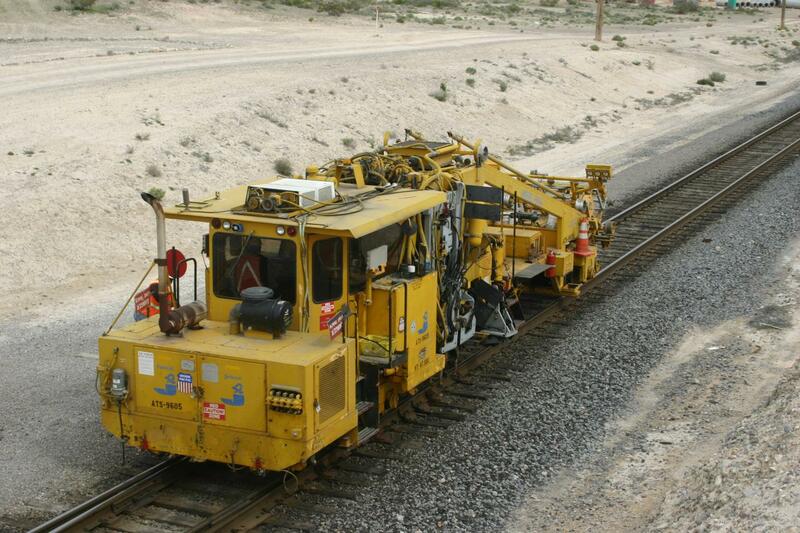 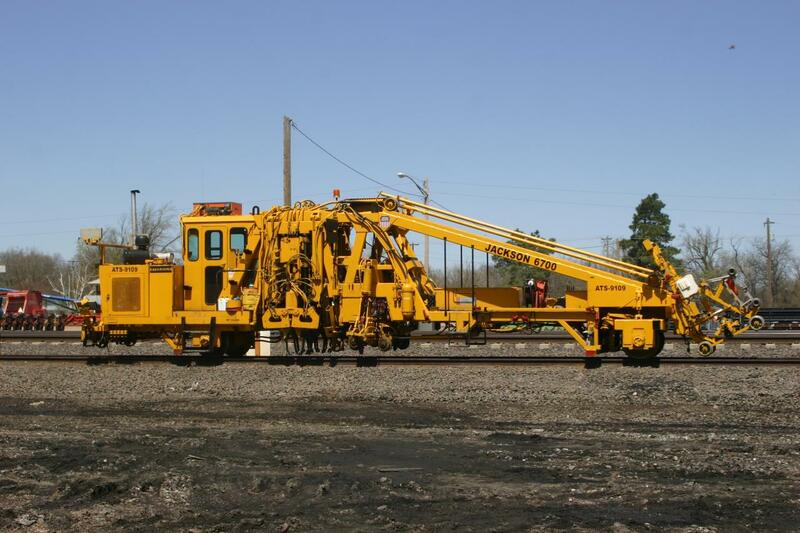 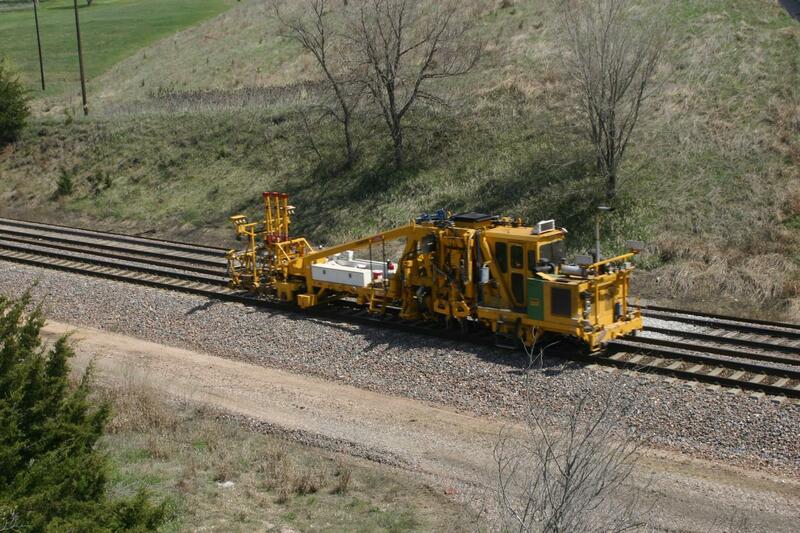 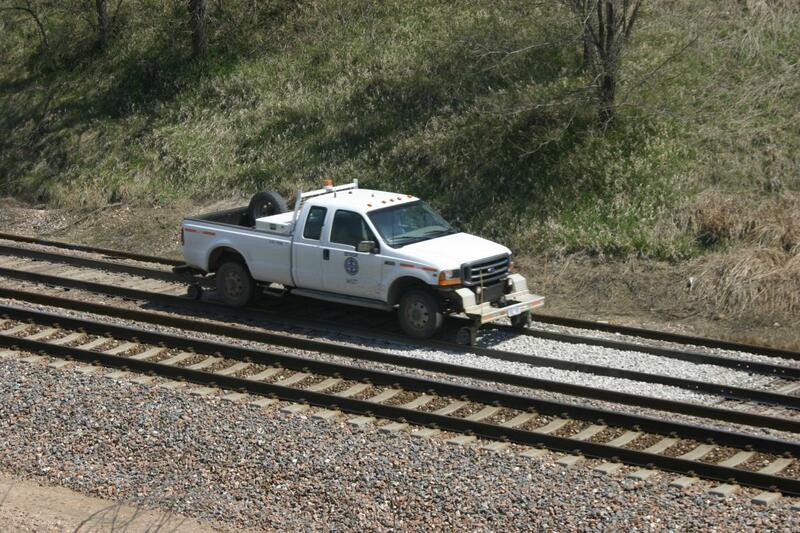 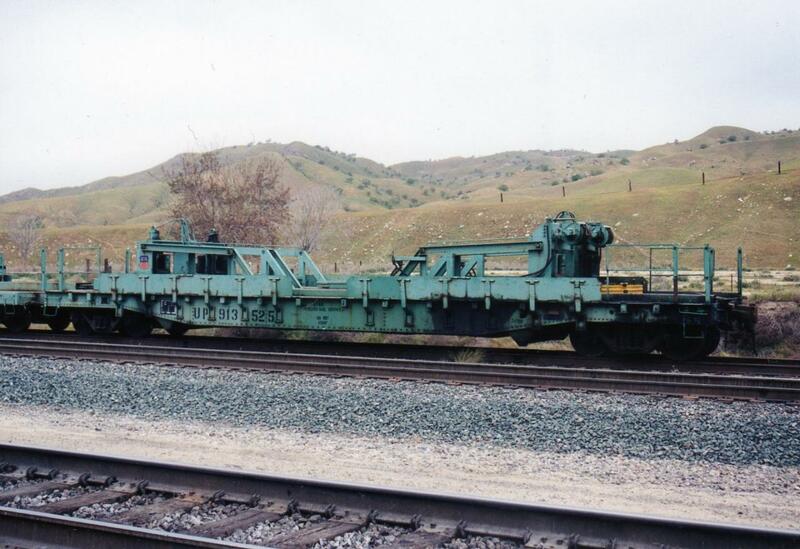 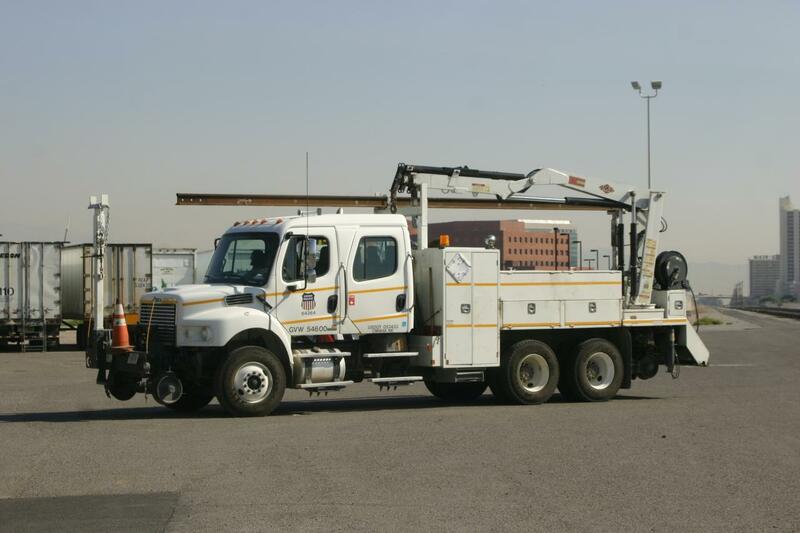 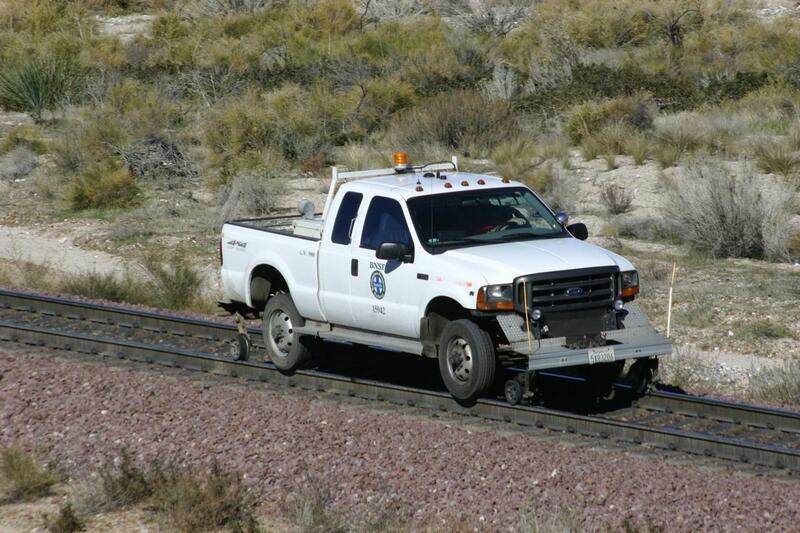 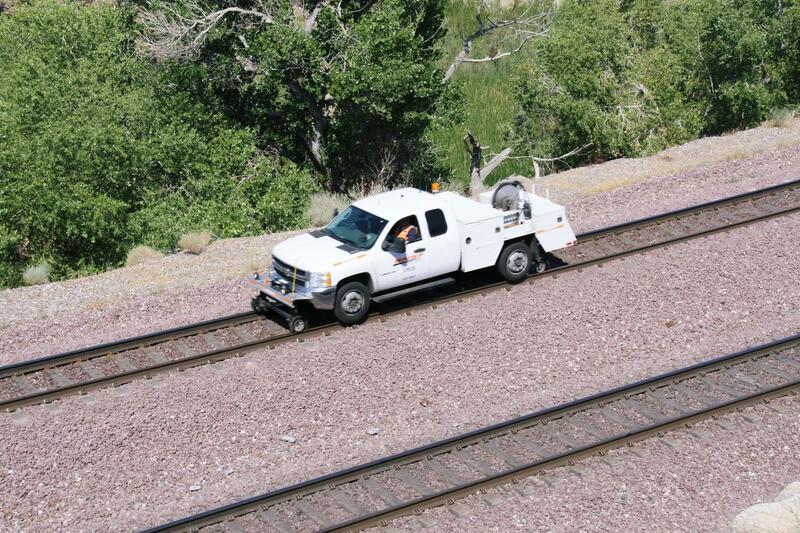 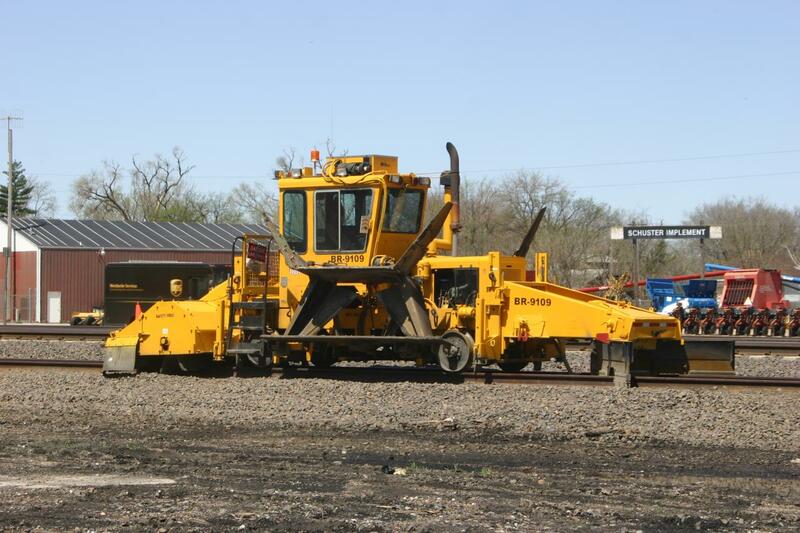 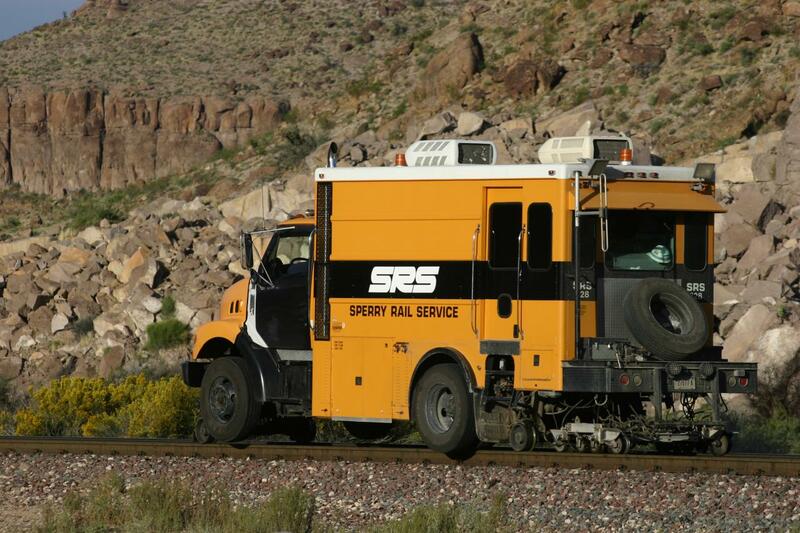 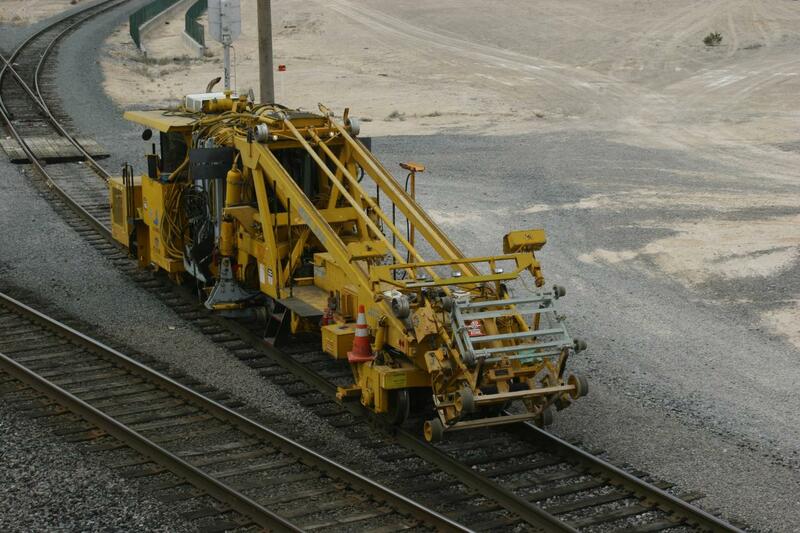 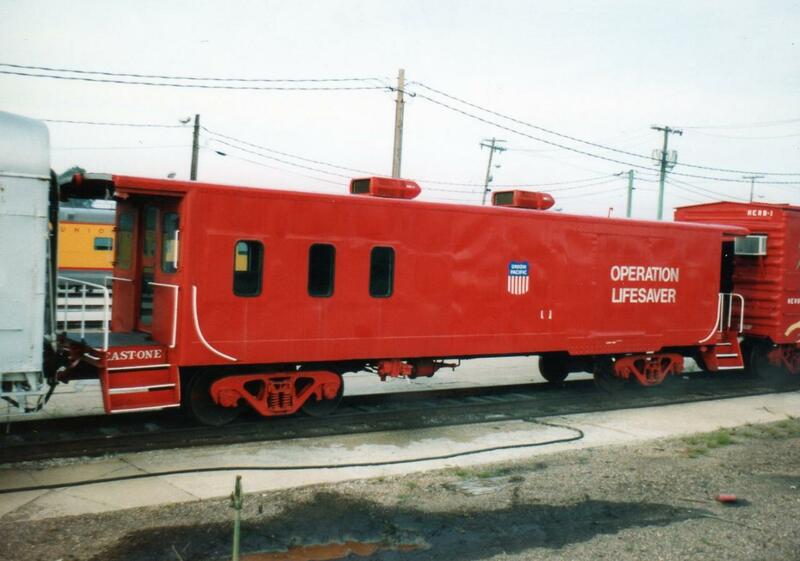 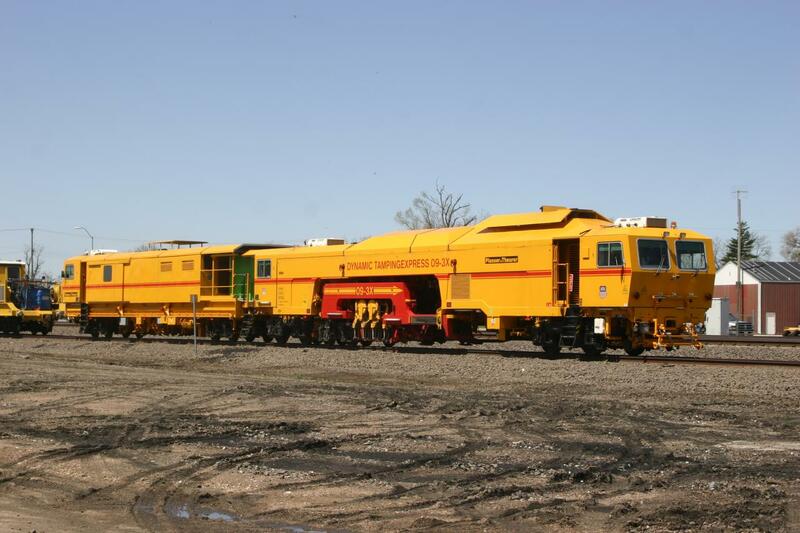 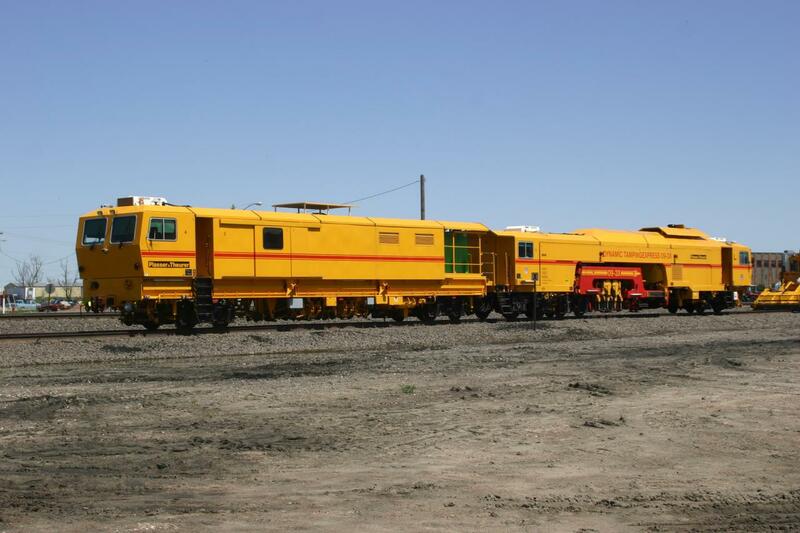 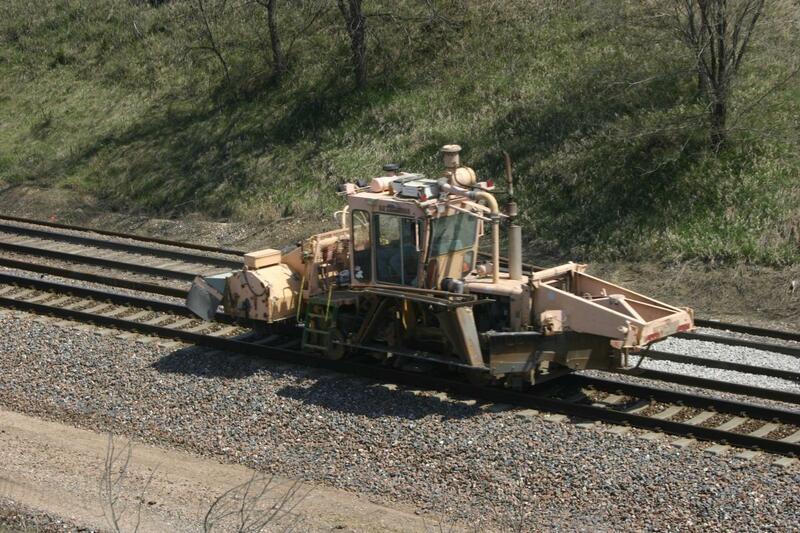 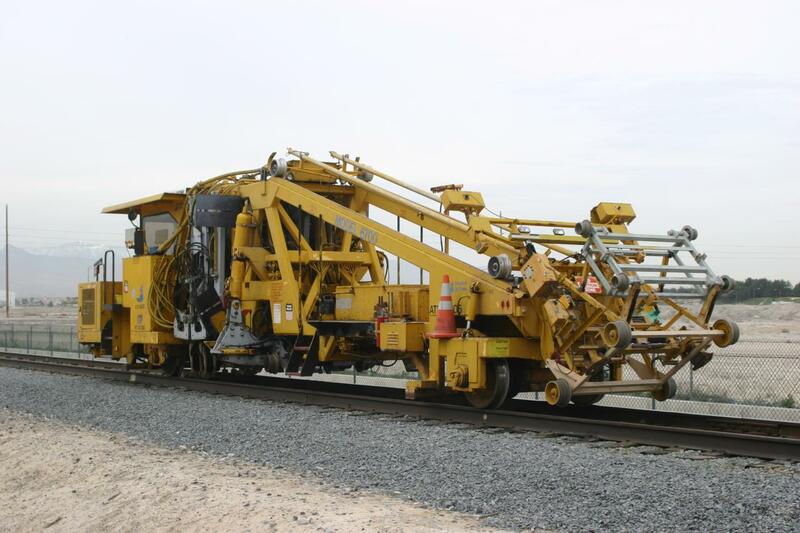 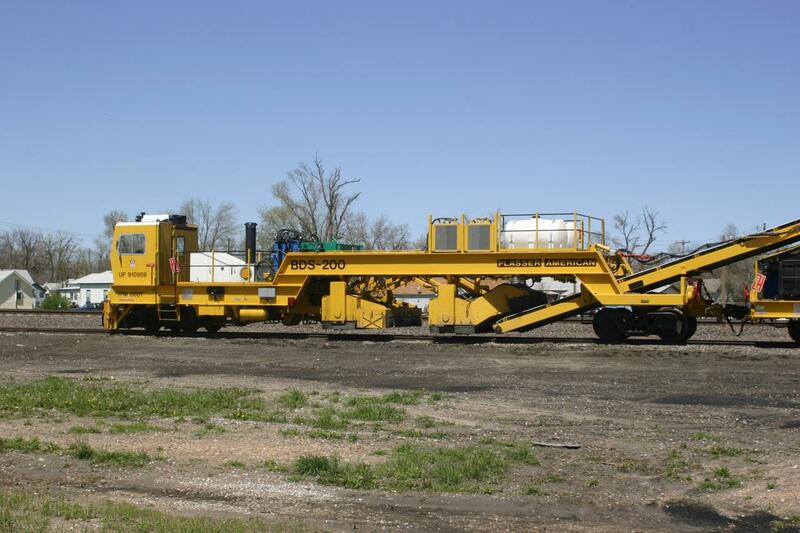 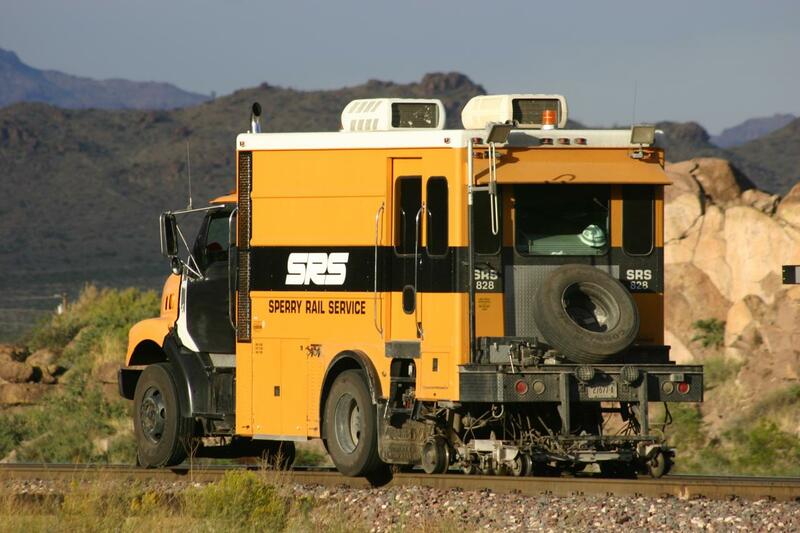 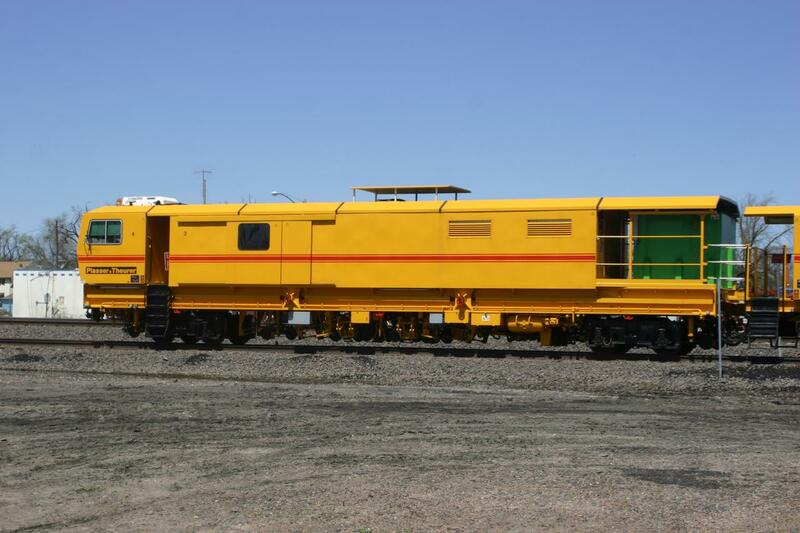 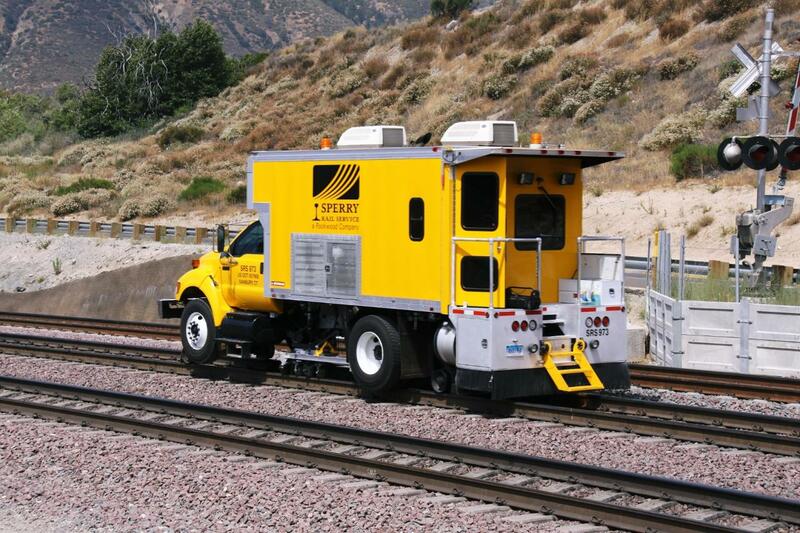 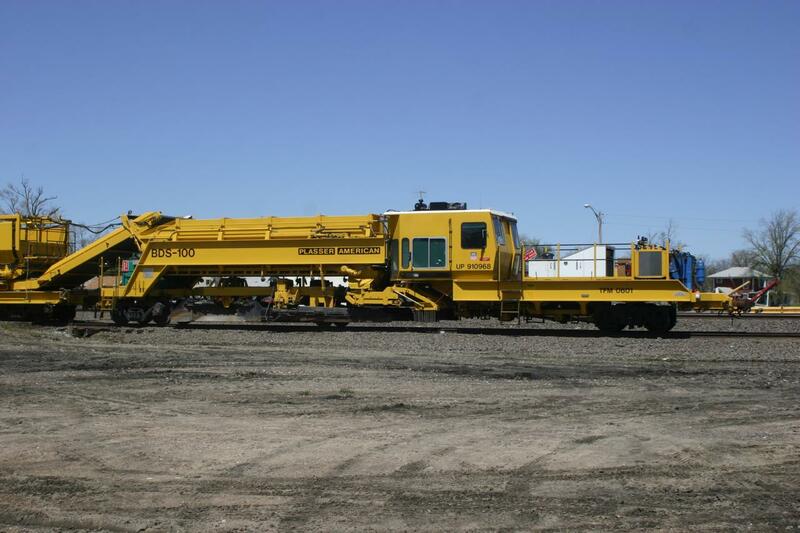 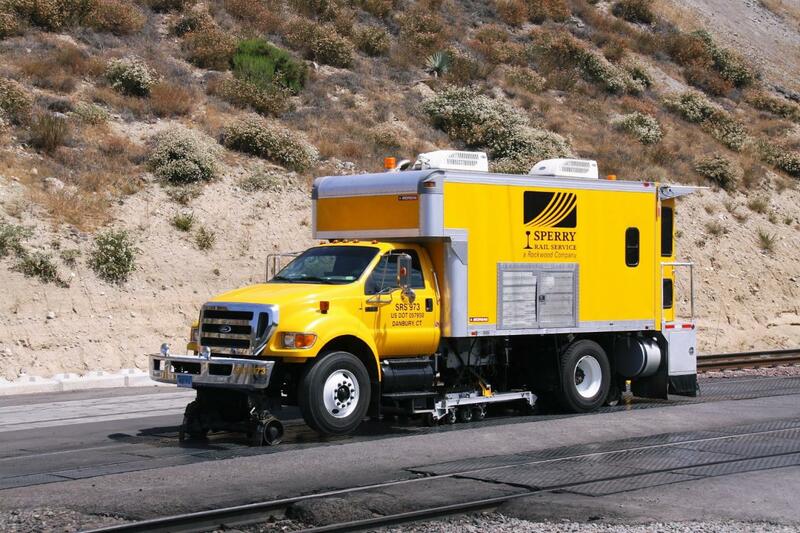 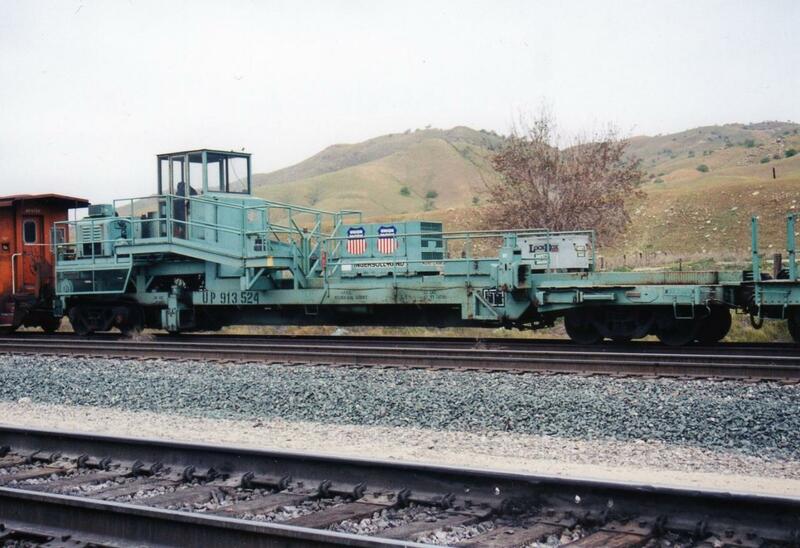 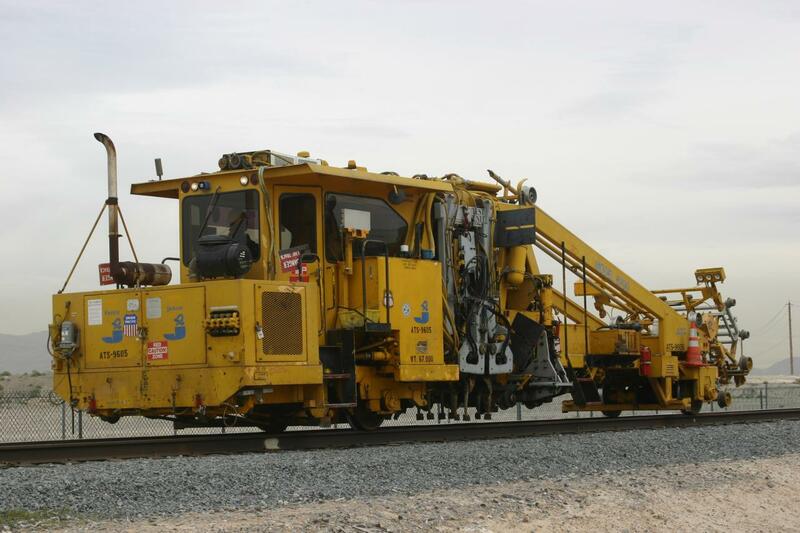 On this page, I have assembled a collection of some of the railroad track repair or inspection vehicles that I have seen and gotten a photo of. 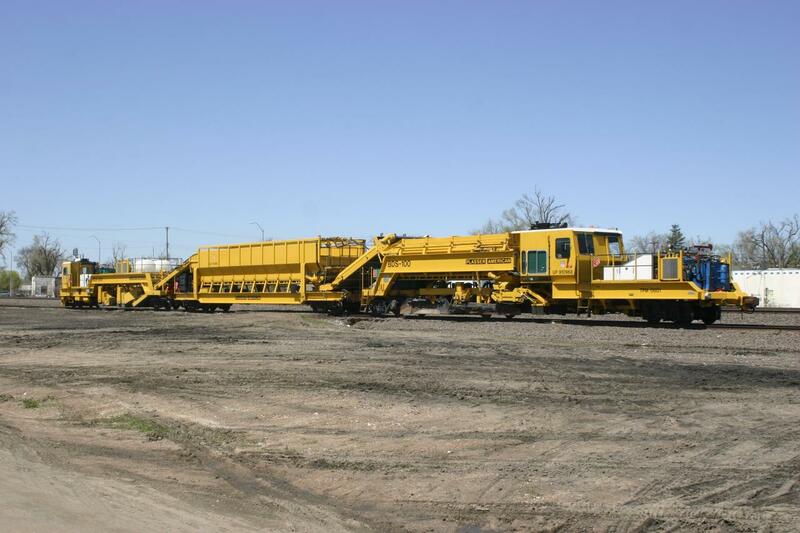 These are anything from a simple pickup truck carrying a track inspector, to the incredibly complex and large track laying, repair, or cleaning machines. 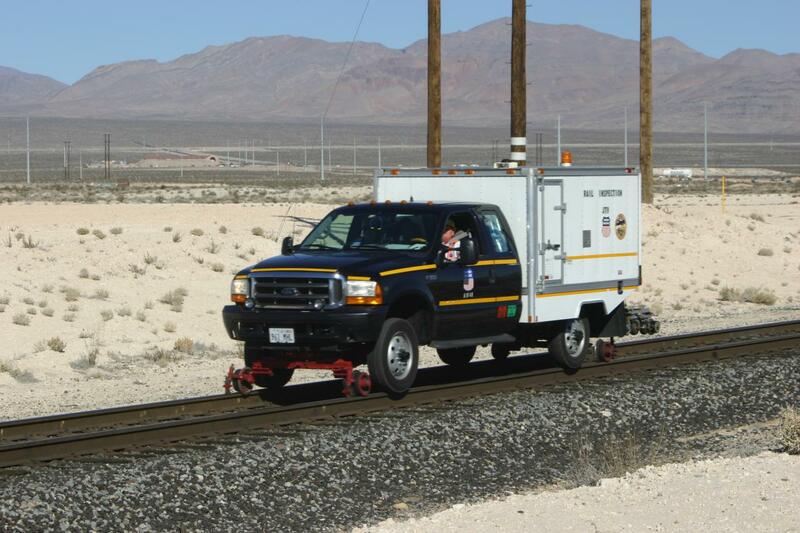 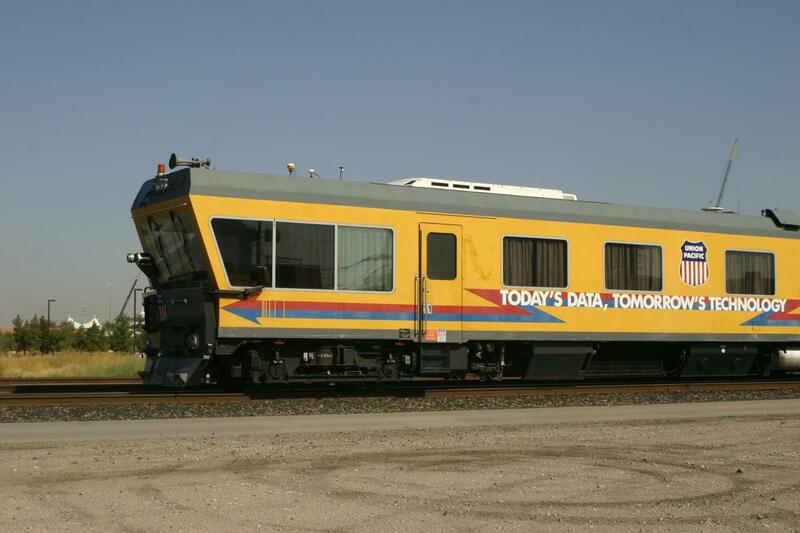 Also included are the track geometry cars and self propelled inspection vehicles that can identify flaws in the track using advanced techniques that are so good that they can detect an unseen flaw and "mark" its location to with in an inch. 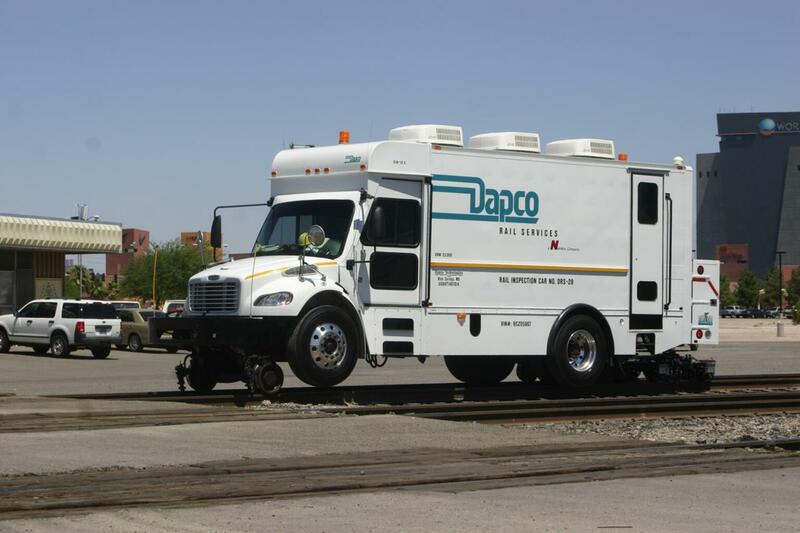 Later, another repair vehicle can be dispatched to that location to do the appropriate repairs before something happens. 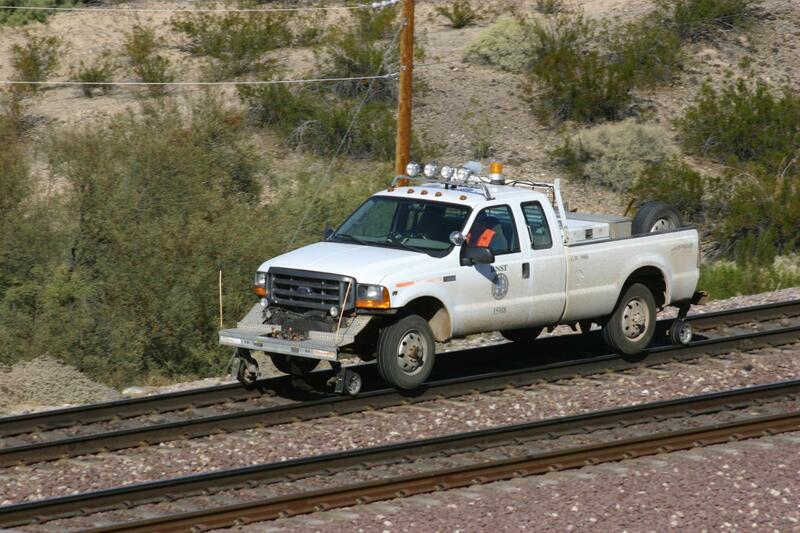 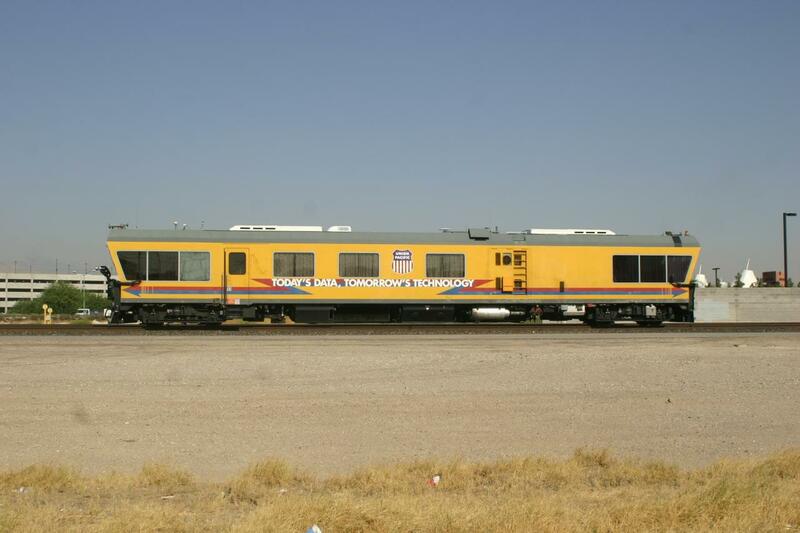 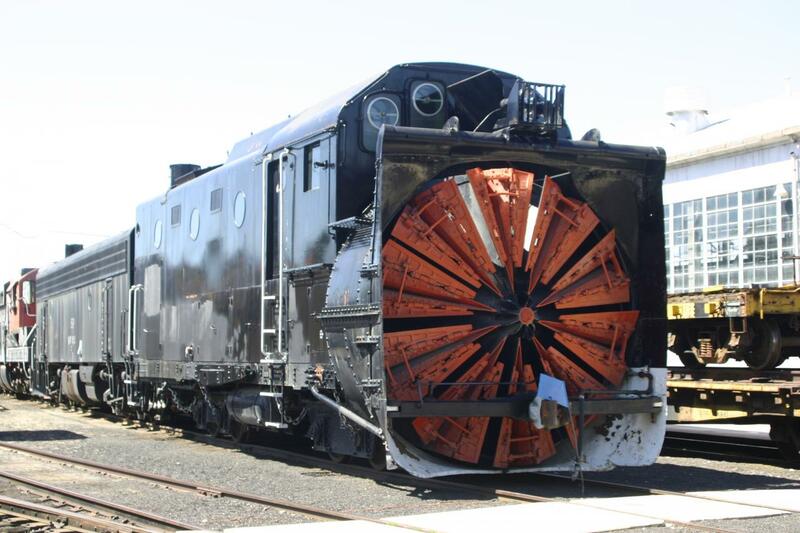 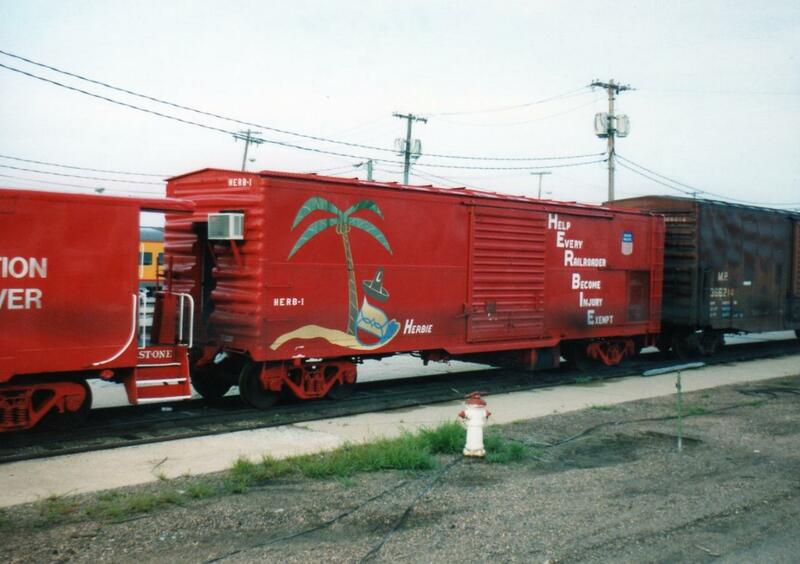 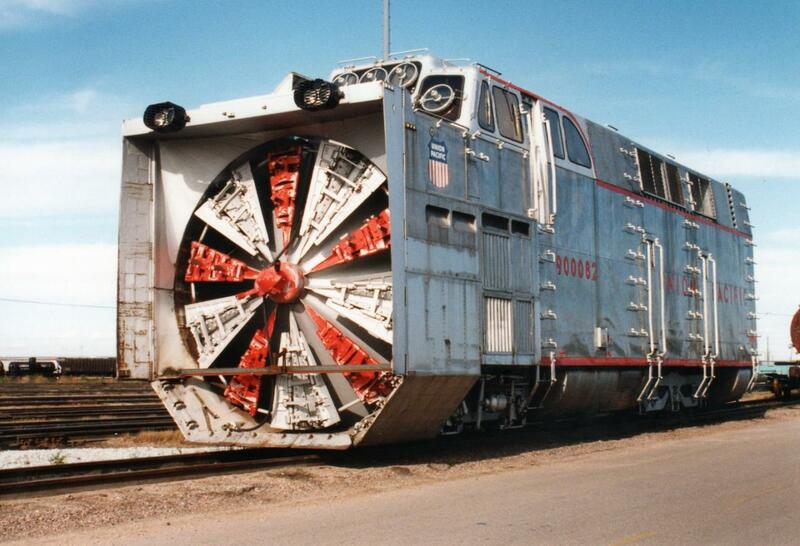 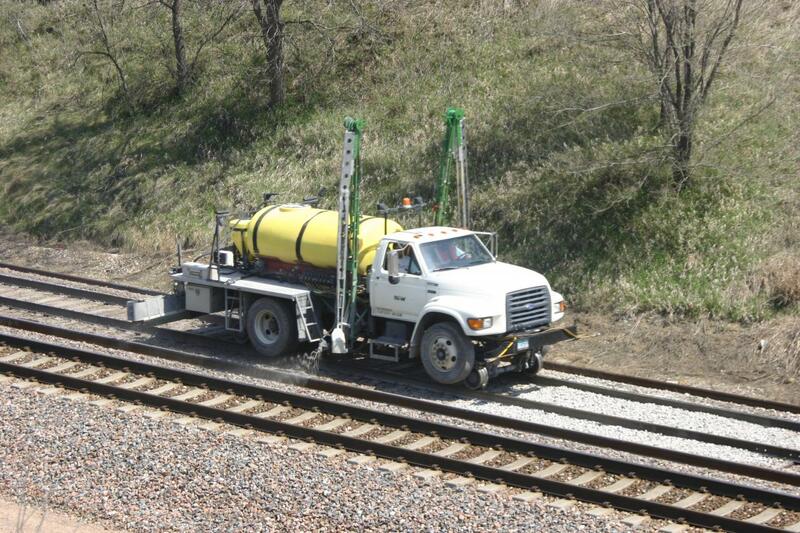 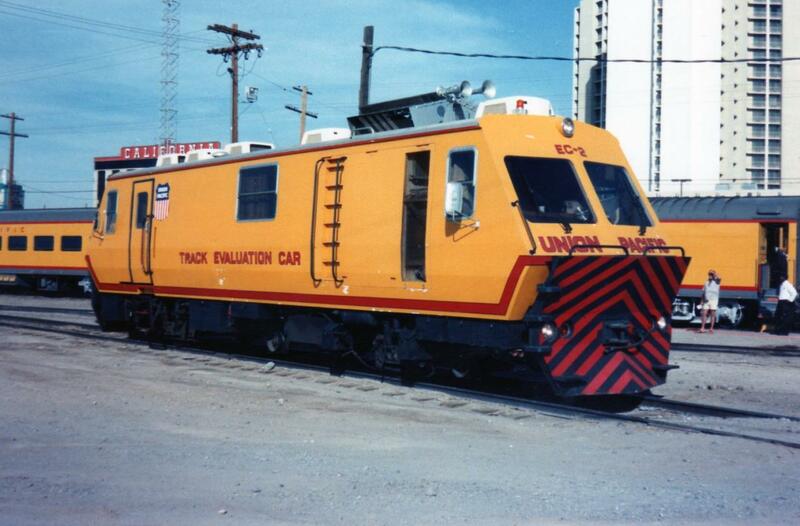 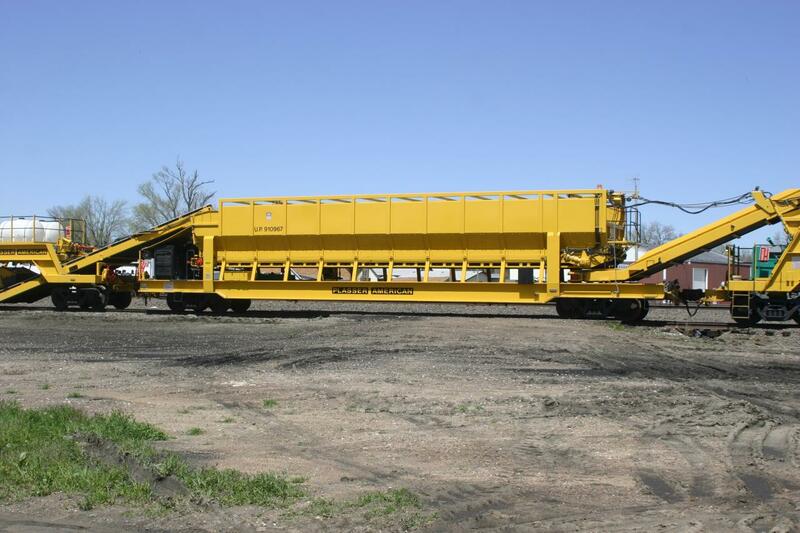 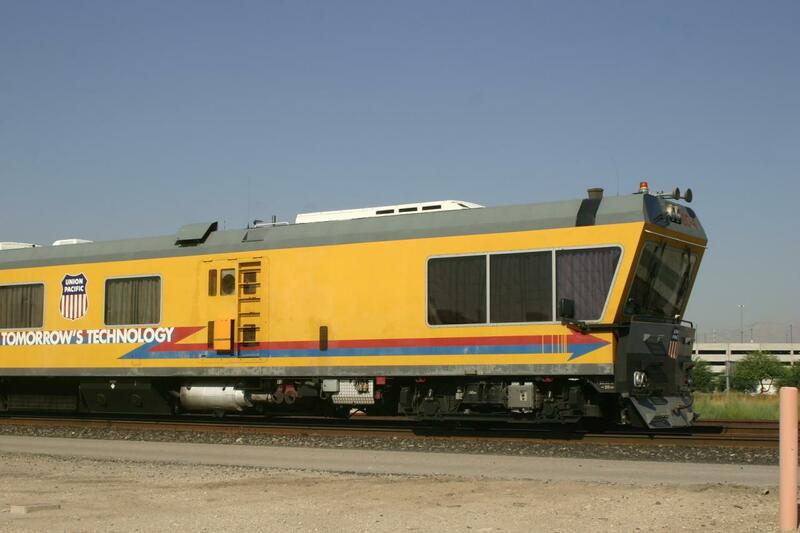 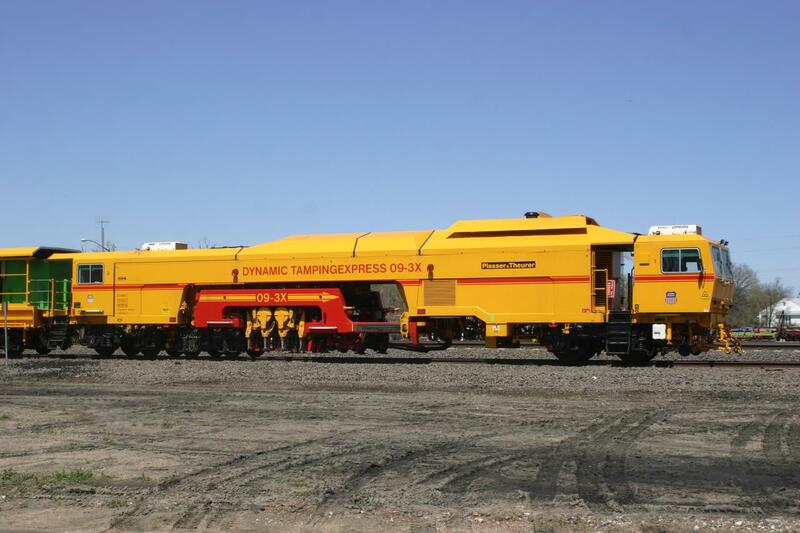 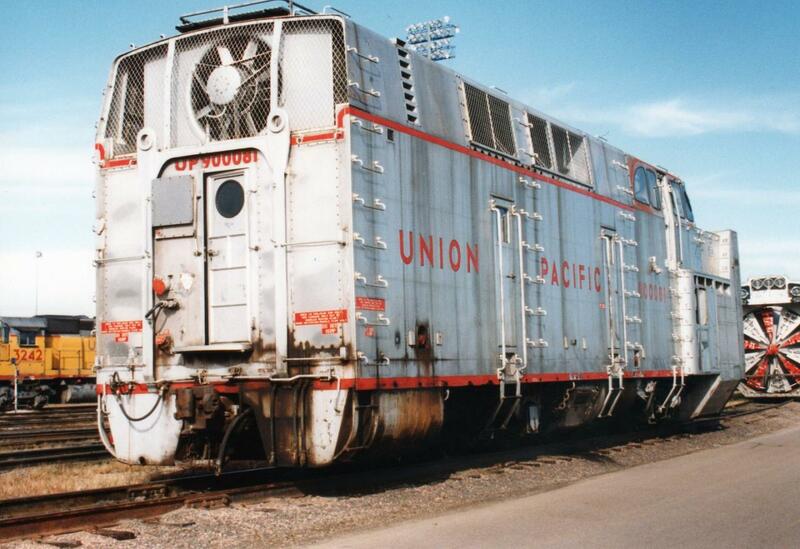 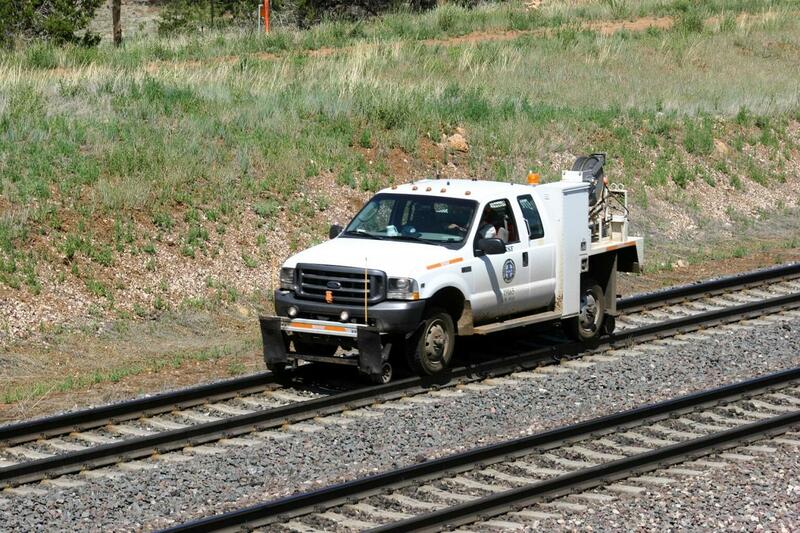 I am only including the vehicles that can can travel on the rails on this site page. 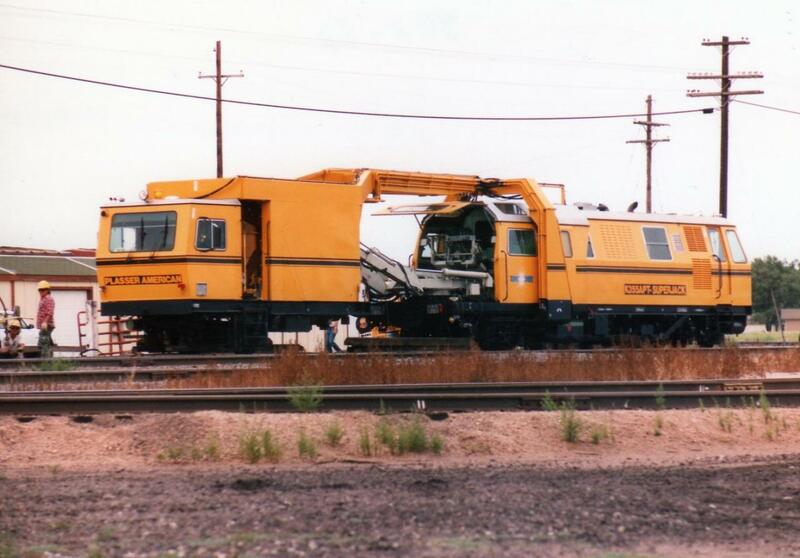 Because MOW cars are also track repair vehicles, I am including some of them also just for fun.